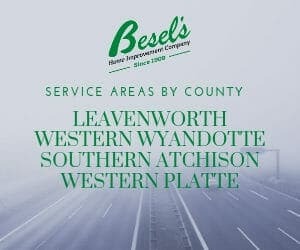 Thank you for contacting Besel’s Home Improvement of Leavenworth, KS. A member of our team will get in touch with you shortly. In the meantime, check out our services.